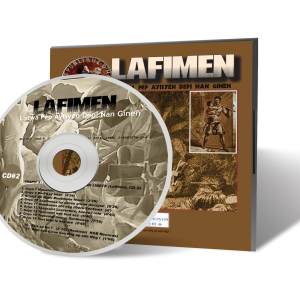 This is the first cd in the series Lafimen: Listwa Pèp Ayisyen depi nan Ginen (History of the Africans of Haiti). 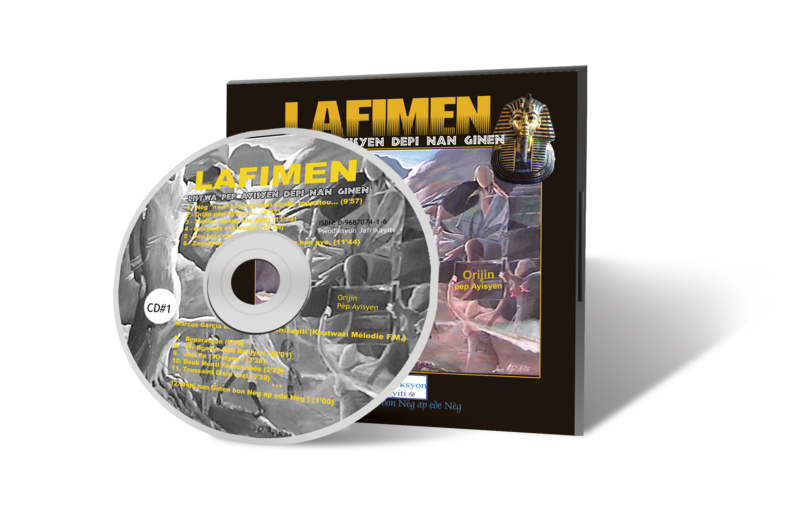 It's a professionally-mastered audio recording which narrates the history of the Haitian people, unapologetically, from a truth-centric perspective. 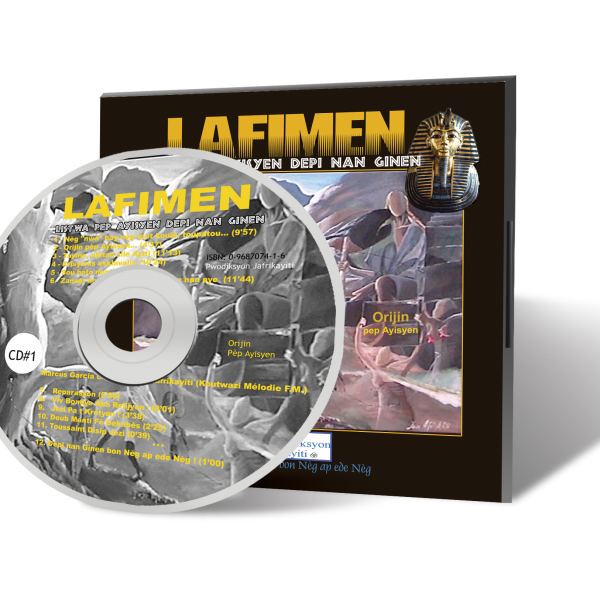 Digital version of Lafimen CD 1 - Orijin pèp Ayisyen, an Audio book by Jafrikayiti in the series Lafimen: Listwa Pèp Ayisyen depi nan Ginen (History of the Africans of Haiti). 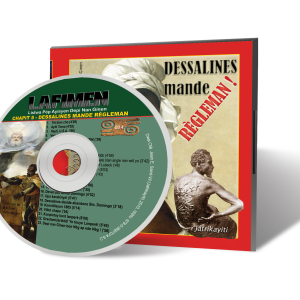 It's a professionally-mastered audio recording which narrates the history of the Haitian people, unapologetically, from a truth-centric perspective. SKU: n/a. Category: Audio Books. The opening piece “Nèg Nwa bay Nèg tout koulè toupatou” (“Black” humans begat humanity of all «shades», everywhere) sets the stage with an overview of the earliest known human civilizations in Africa, Australia, the Americas and Eurasia. Jafrikayiti guides us along the violent interactions among Africans and Europeans which eventually led to the tragic experience of forced co-habitation in the Americas, genocide of the Tainos of Haiti and establishment of the colony of Santo Domingo. The 4th piece “Krisyanis Esklavajis” offers a wealth of details about the circumstances in which African children, women and men became captives, subjected to enslavement by European militaries, merchants and missionaries. The CD closes with a captivating conversation between Jafrikayiti, also author of “Viv Bondye Aba Relijyon” (Praise God, Down With Religion), and seasoned Haitian journalist Marcus Garcia (Melodie FM). 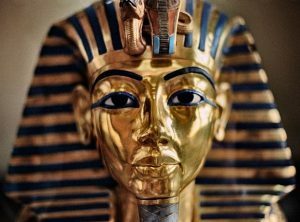 It covers topics such as the origins of Christianity and the nature of the biblical Jesus, as well as reparations due to the native populations of Africa and the Americas by the slavery-built Christian empires of Europe . The interview was recorded in Port-au-Prince (Haiti) in September 2001, days before the “World Conference Against Racism, Racial Discrimination, Xenophobia and Related Intolerance” (Durban, South-Africa); coincidentally, one week before the September 11, 2001 attacks against the New-York World Trade Center towers. 7. Reparasyon (5’38) – Reparations! 8. Viv Bondye Aba Relijyon (8’01) – Praise God, down with religion! 11. Toussaint Disip Jezi (0’39) – A disciple of Jesus named Toussaint Louverture?